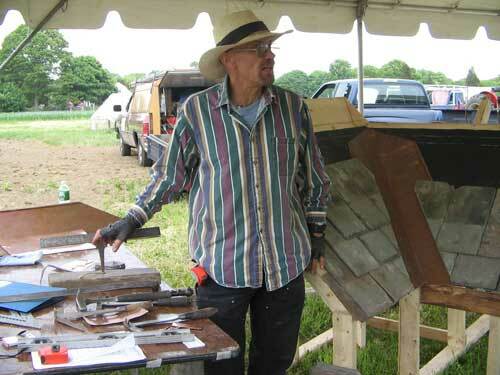 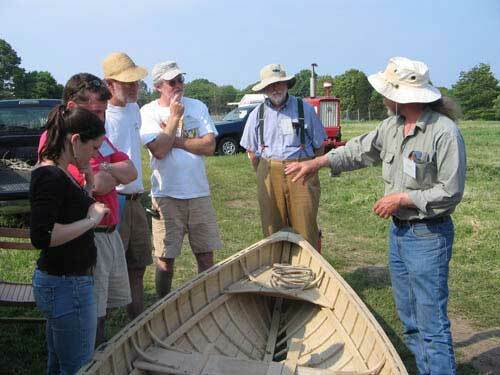 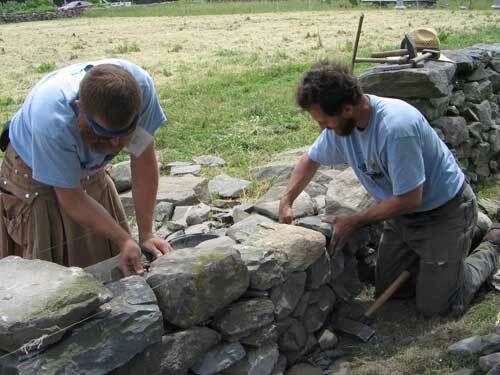 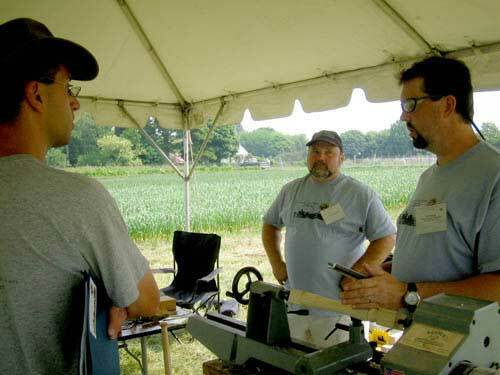 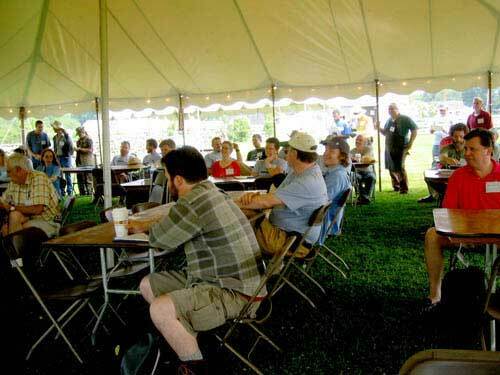 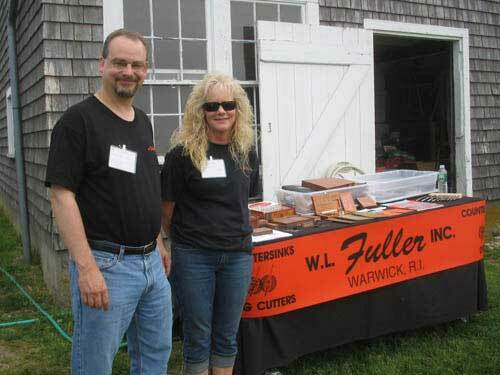 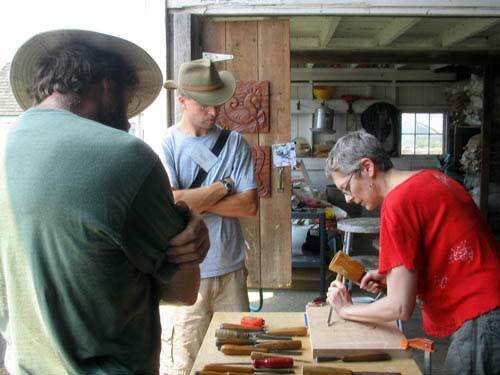 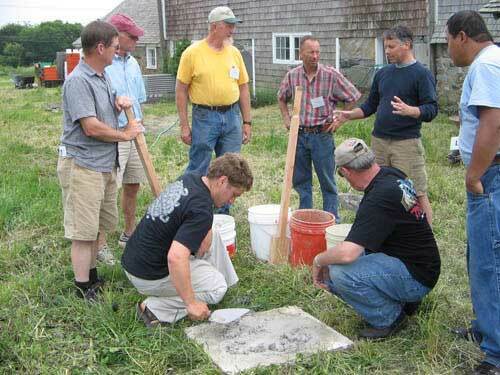 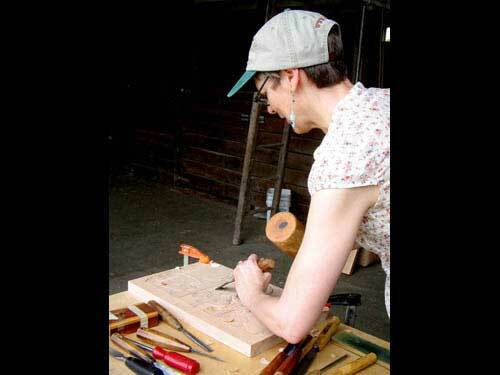 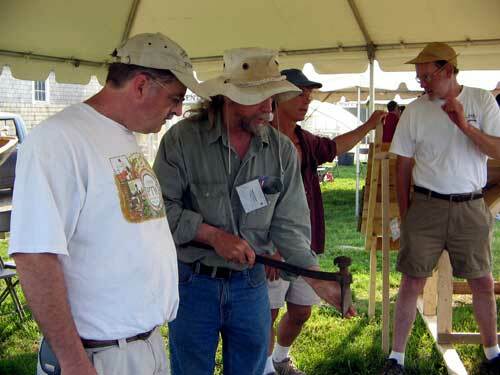 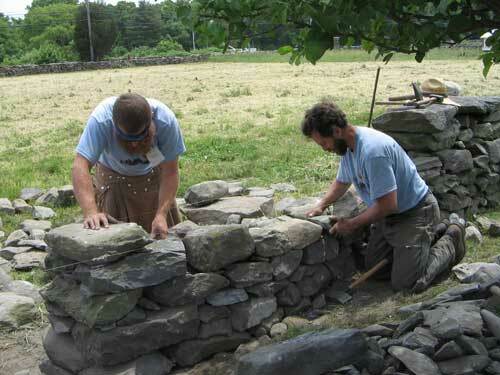 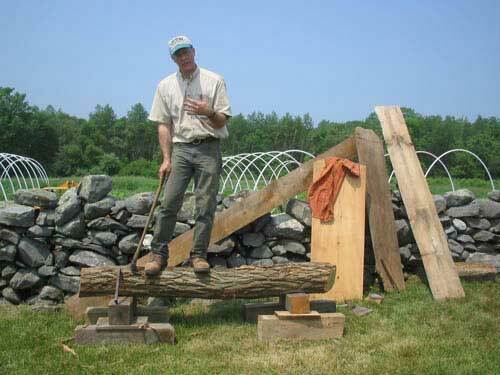 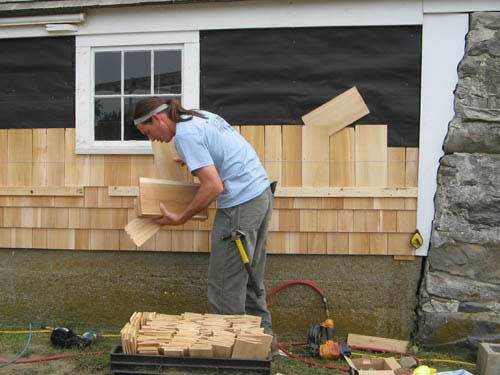 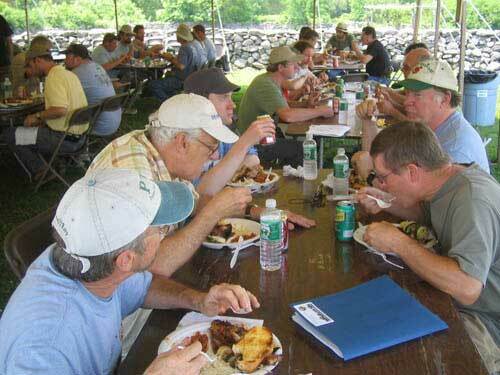 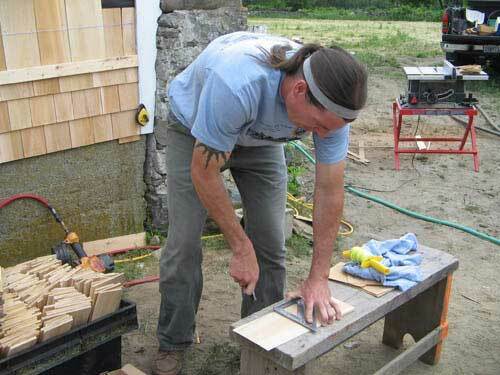 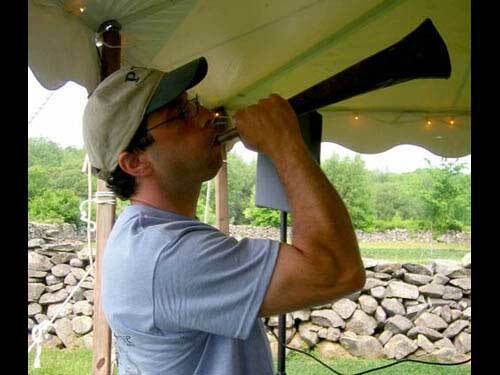 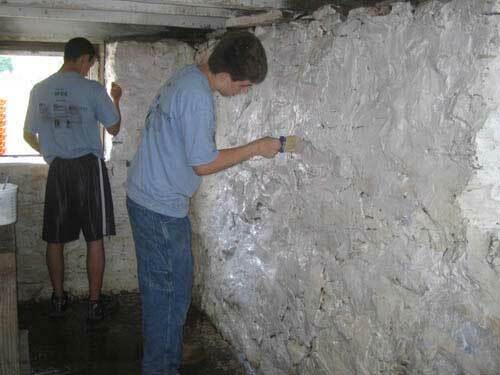 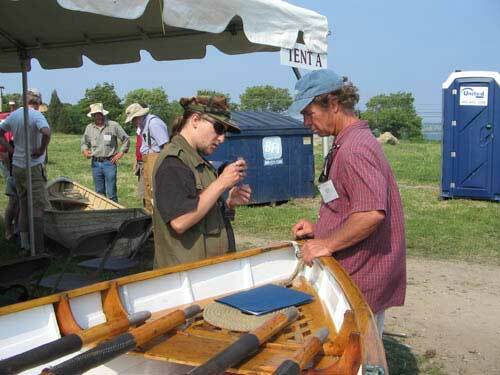 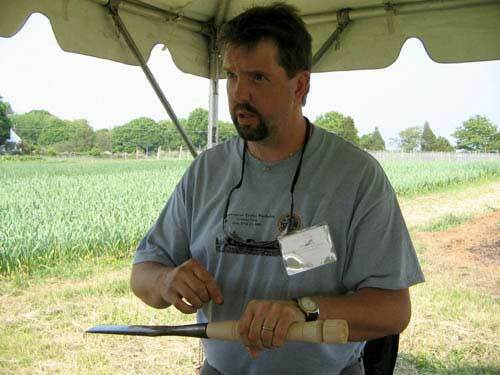 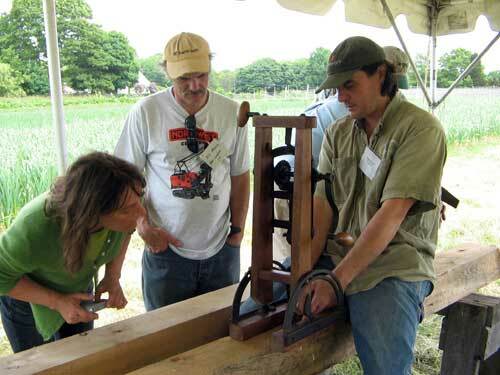 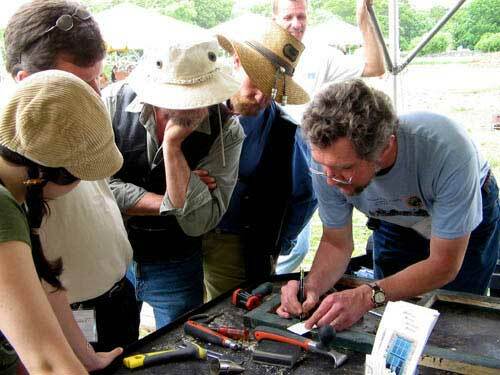 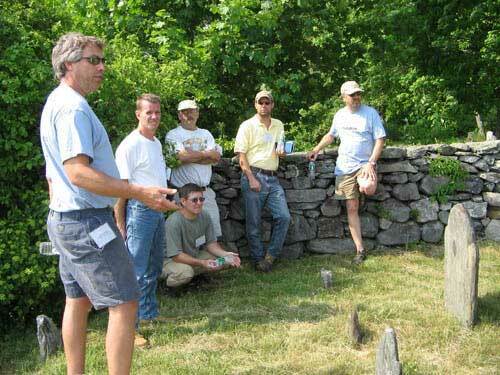 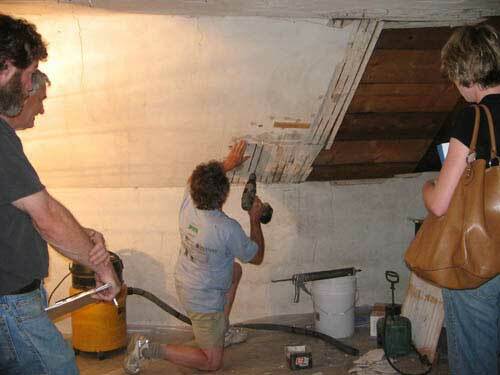 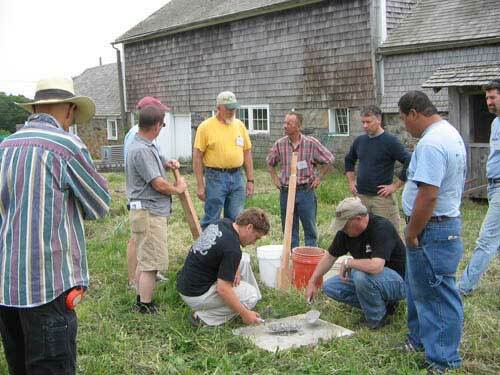 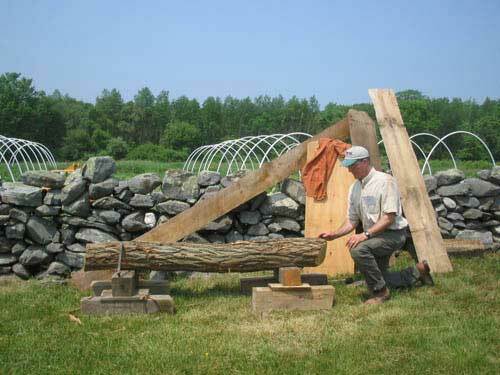 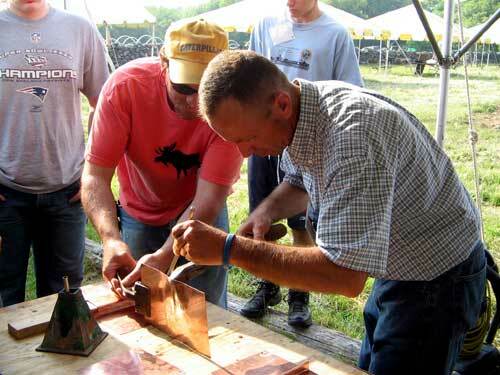 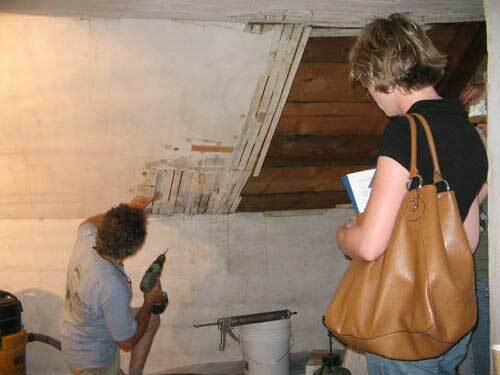 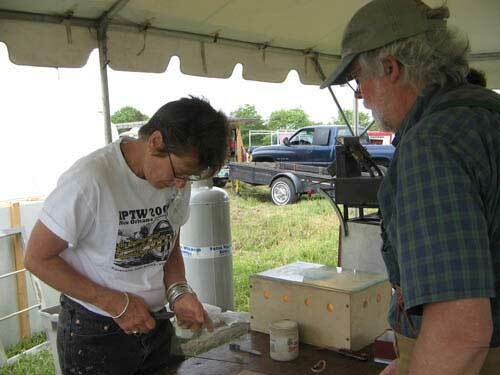 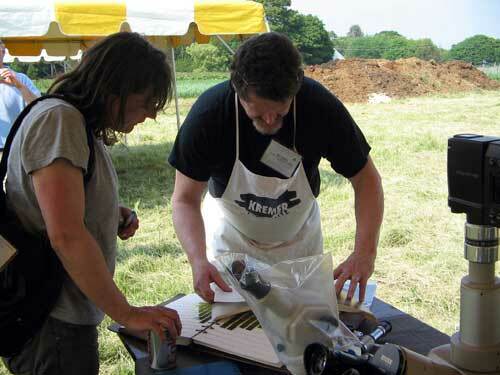 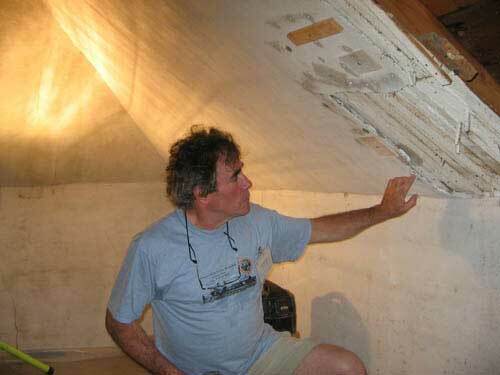 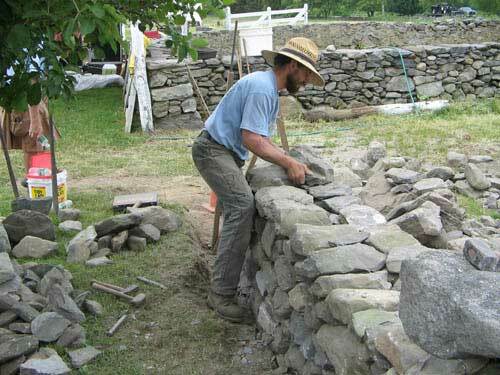 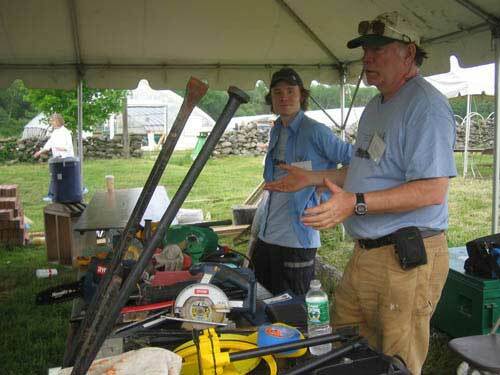 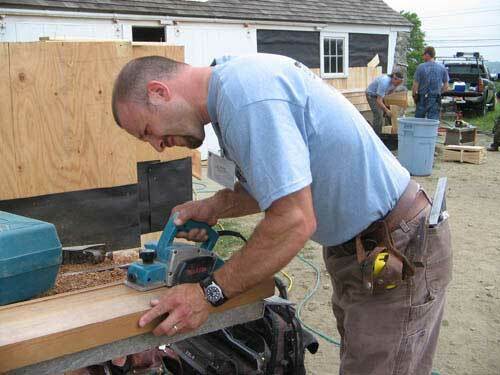 On June 2nd and 3rd, 2007, Casey Farm in Saunderstown, Rhode Island hosted the Preservation Trades Network’s regional Preservation Trades Workshop in partnership with Historic New England and Heritage Restoration, Inc. 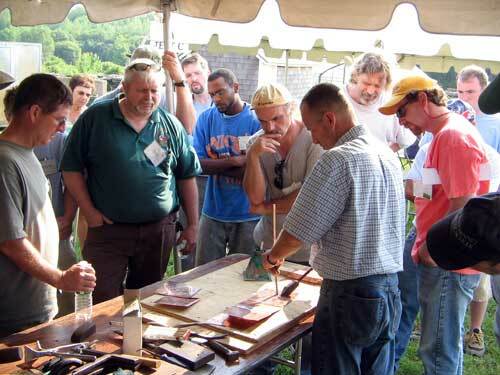 This two-day event brought together preservation tradespeople, architects, preservation organization staff members, historic property stewards, state and local government employees, preservation students, and homeowners to promote the preservation trades, educate, and create exchanges between preservation professionals and the public through interactive demonstrations, learning sessions, and one-on-one discussions. 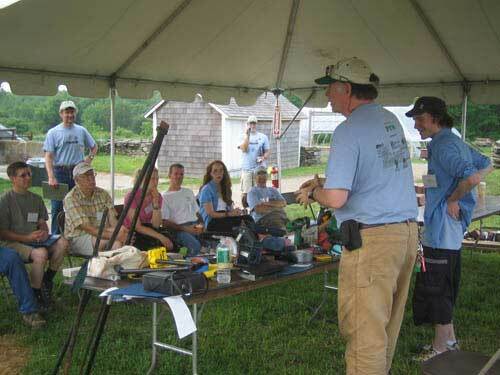 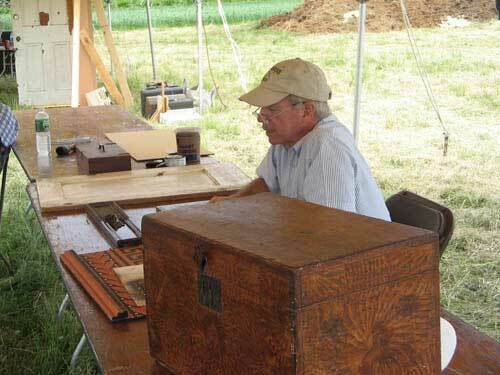 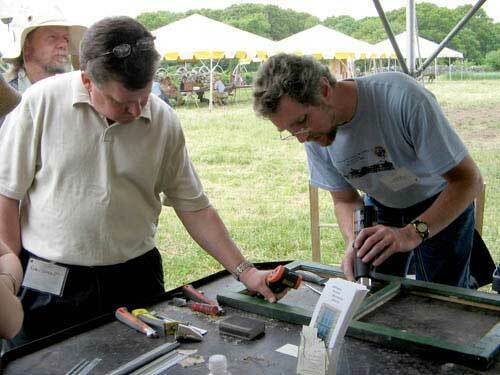 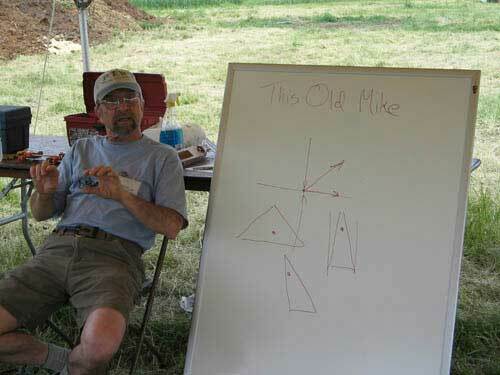 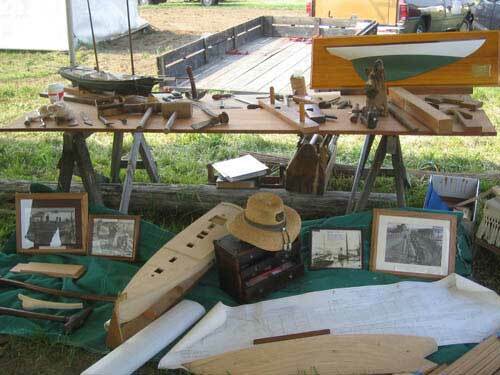 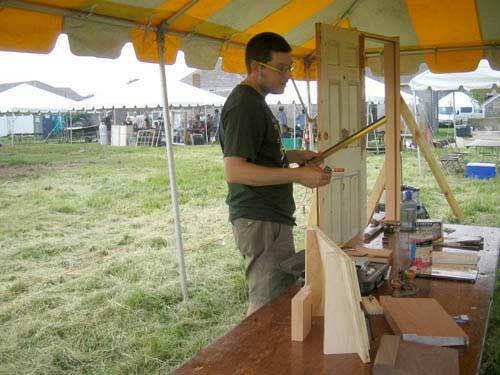 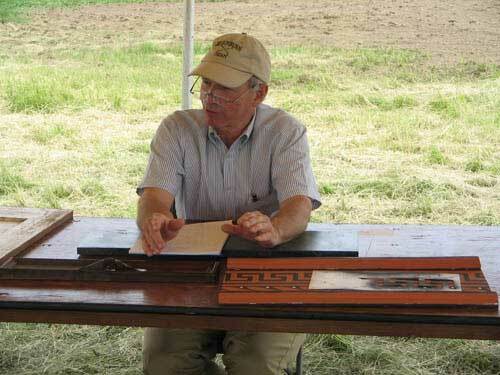 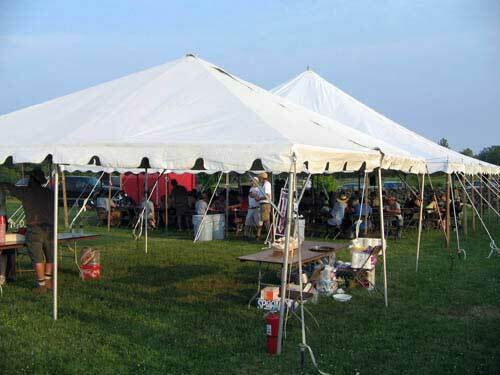 The Casey Farm Preservation Trades Workshop was held on the fields of Casey Farm, under tents, in the open air, and in the barns. 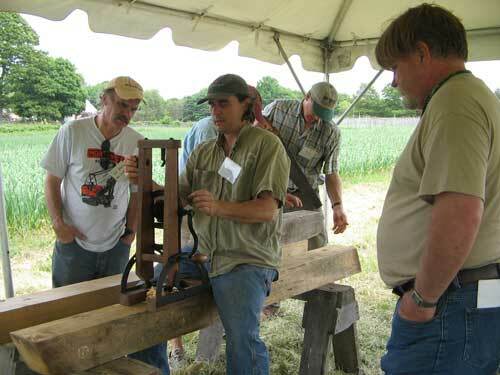 Interactive demonstrations took place over the weekend, using props or actual conservation, restoration or construction projects selected on the farm. 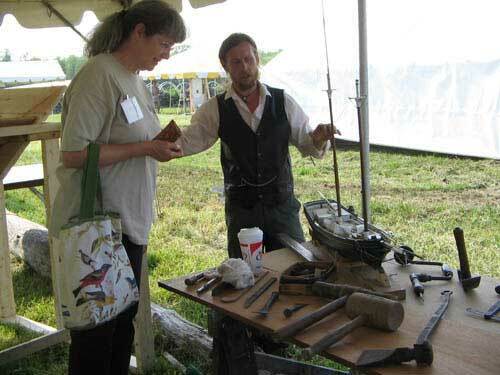 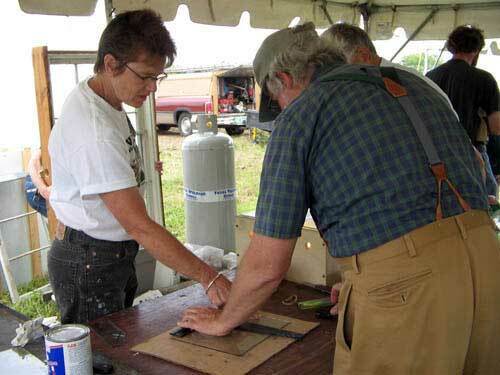 The demonstrators displayed their craft, using traditional trade techniques, tools, and experience, on an on-going basis throughout each day while answering questions and interacting with attendees. 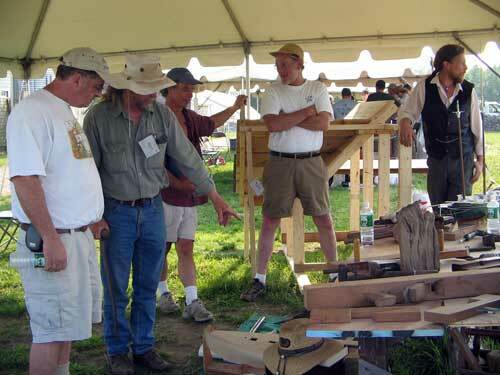 A one on one discussion area was provided to “ask the professional” specific questions or to engage in conversations regarding preservation issues. 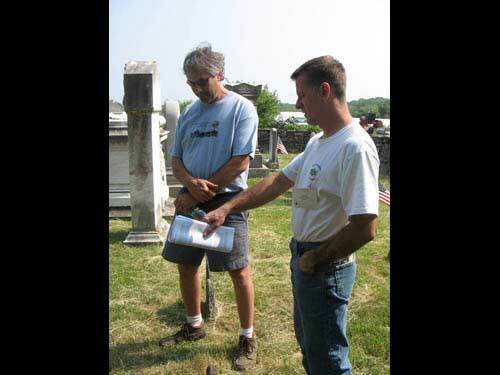 Guided tours of the house, farmyard, and cemetery, where six generations of Caseys are buried, were be provided. 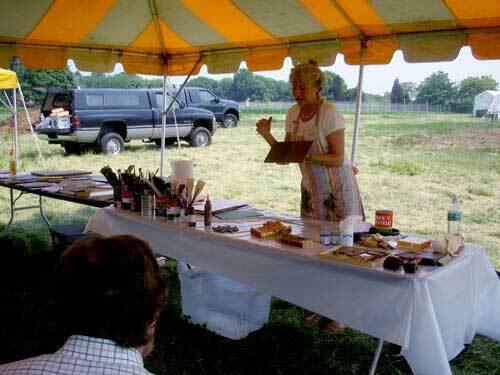 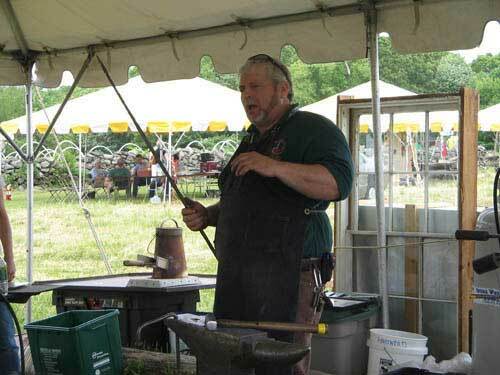 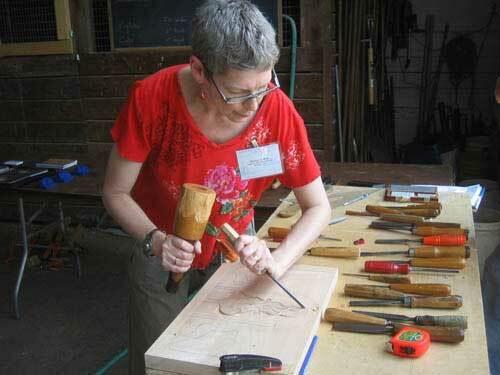 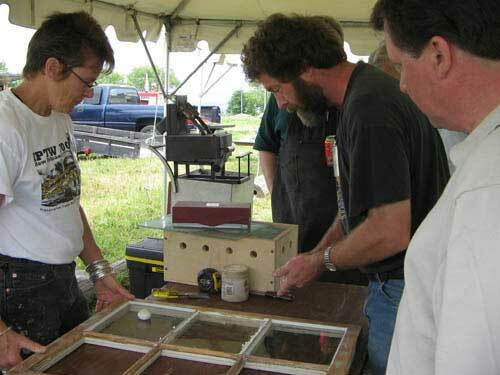 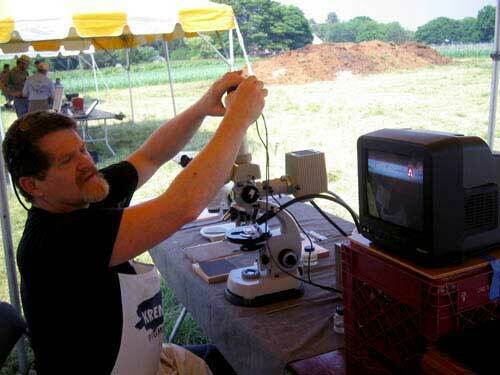 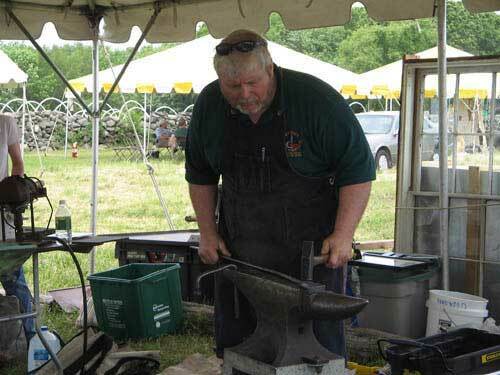 On Saturday, the Farmer’s Market took place at Casey Farm in conjunction with the Preservation Trades Workshop. 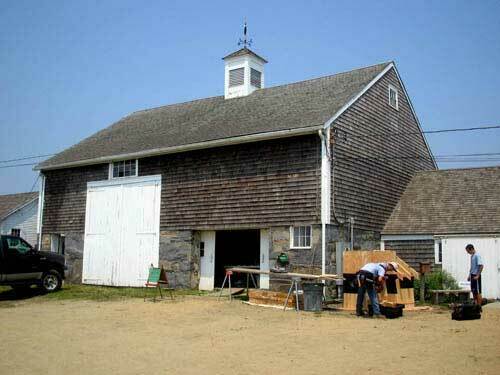 Casey Farm is a mid 18th-century homestead overlooking Narragansett Bay and the center of a plantation that produced food for local and foreign markets. 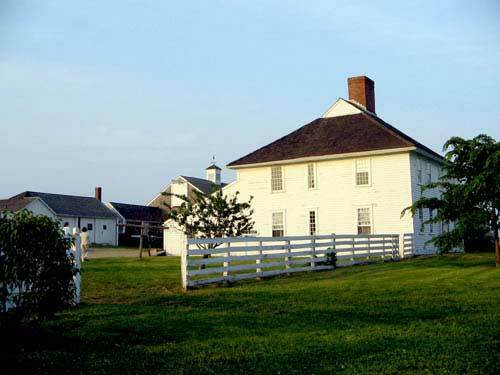 Located near Newport, Casey Farm had access to material goods imported from England, enabling its early owners to live in a fashionable manner. 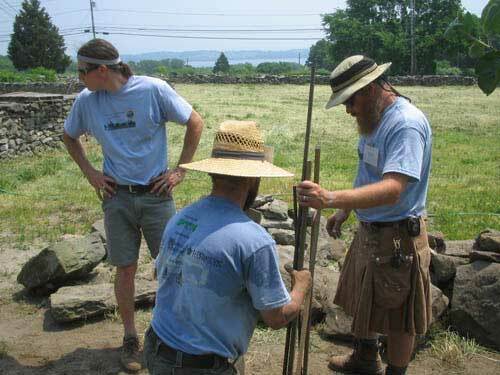 Casey Farm’s prosperity ended with the burning of Newport during the Revolution, and the farm settled into a pattern of absentee ownership. 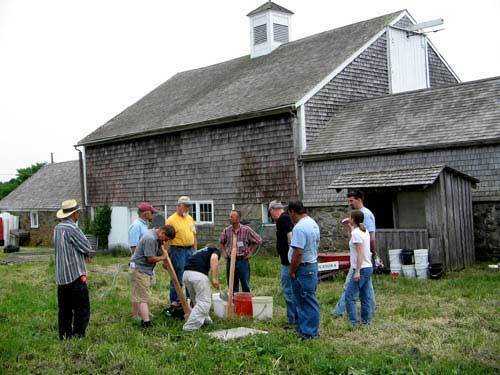 Starting in the mid 19th-century, the Casey family began to improve the farm, leasing the property to tenant farmers. 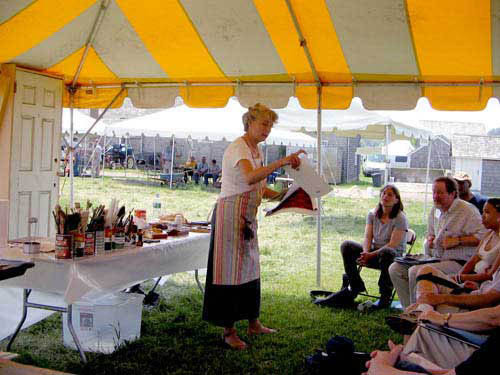 Today, resident farm managers raise organically grown vegetables, herbs, and flowers for subscribing households in a Community Supported Agriculture program.